We are a young and dynamic working group that is involved in transport of people and also we programme and make a trip an unrepeatable an unique experience; our target is to perform as best we can the services that companies and private commit us. We offer personalized performance to everyone that move for a job or a pleasure travel, we accompany you in wine and food experience in Langhe and Roero lands, we guarantee ensure reliability and safety, availability 24 h / 24 h, strictly confidentiality and, as well as Italian language, we know how to rapport with our clients in English, German, French and Russian languages. The cars, everyone of new matriculation, are always perfect for street security and hygiene, them are periodically submitted to specialized mechanical controls, everyday washing outside and cleaning inside, all that for make your trip more pleasurable and safe. 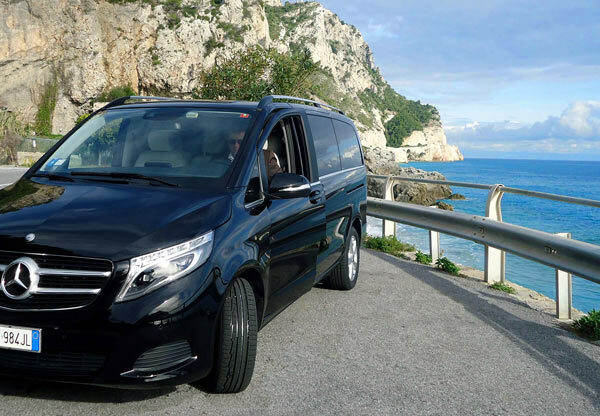 We believe that it’s right to offer the best availability to our clients, because we trust in our work, we cares about people and we think that it’s an honour to work in the Italian tourist and transport sector: when our guests go back home the reciprocal remembrance remain a pleasure. We offer services impeccable and professional for every necessity, ensuring the top of punctuality and safety for you and your guests. wine and food tour in Italian typical cheese and sausages, grappa and wine manufactures, reservation in exclusive restaurants and castles. Every client can be accompanied, on demand, from a guide that speek Russian, English, French or German languages. This experience allows us to discover the authenticity of the Langhe and their extraordinary culinary tradition. We start with a panoramic tour on the beautiful hills of the Langhe to finally arrive in Alba to appreciate the attractive old town, after tasting of fine wines and delicious cheeses you can go climbing in the Cooking Class, personally preparing some traditional dishes from Piedmont, led by great chefs Places. Lunch or dinner will consist of dishes that you just created! 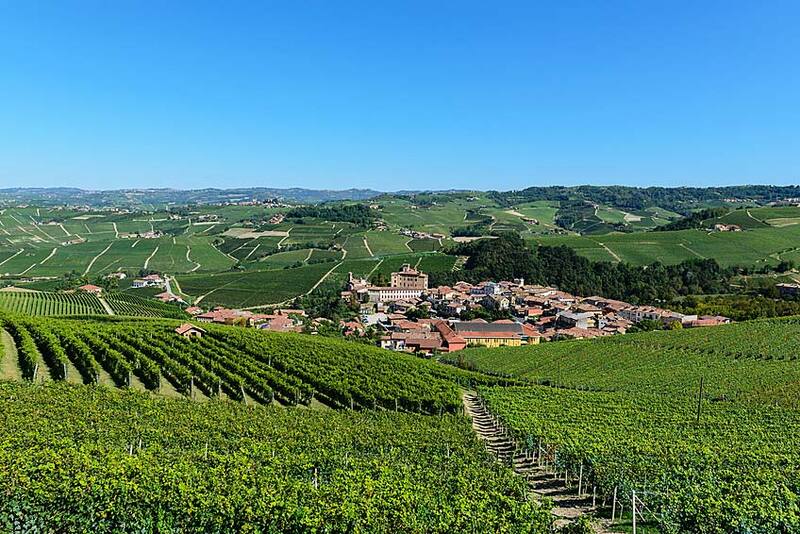 As well as stunning areas of Barolo, La Morra, Castiglione Falletto, Monforte, Barbaresco and Treiso can also be enjoyed with their excellent wineries, the Asti and Monferrato with relevant surprises winemaking. This Experience from Euro 350,00; For more information click here. At only an hour of motorway from Savona, we are in the paradise of Rapallo, Santa Margherita Ligure and Portofino: the Riviera di Levante, the splendid Gulf of Tigullio. In Rapallo, after walking on the luxurious littoral we must not lose the attraction funicular Montallegro, from the promontory that offers a breathtaking view. 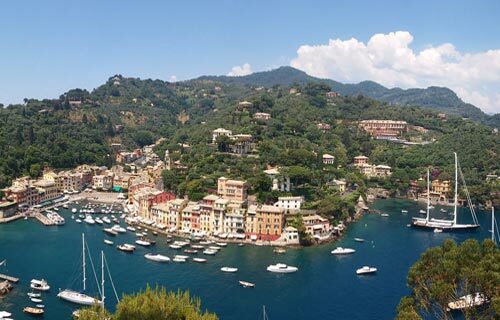 Continuing on the Via Aurelia you get to Santa Margherita, a tourist center known throughout the world, here you can visit Santa Margherita and take a boat to Portofino. Portofino is an ancient fishing village, situated in a deep bay protected from wind and rough seas, it began as a port in ancient times with the name of “Portus Delphini”. The picturesque narrow streets that climb in this charming village will make you discover and admire views of tall, narrow houses with colorful facades in pastel shades, finally the church of St. George to admire the view from above. Sanremo is known worldwide for flowers and the Italian Music Festival. 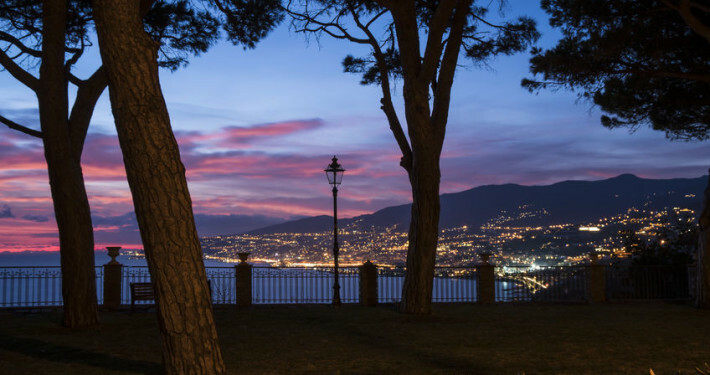 A few kilometers from the French Riviera, Sanremo offers a mild climate all year round and the cultivation of flowers make the air fragrant. The Orthodox Cathedral of Sanremo is a destination visited by many tourists. Bussana Vecchia, Arma di Taggia and the whole coastline up to Alassio are landscapes of unquestionable beauty. Fantastic Gourmet Tour in the hinterland of the Riviera di Ponente where taste the best of Liguria: wine, cheese, cold cuts and extra virgin olive oil. The wilderness and the medieval villages of the Valle Argentina, the Arroscia Valley and the Valley Armea will make you fall in love with Liguria and its unique lands. with a beautiful sea that bathes the beaches most popular high society, the towns from folk craft markets that gave inspiration to painters, writers and filmmakers. 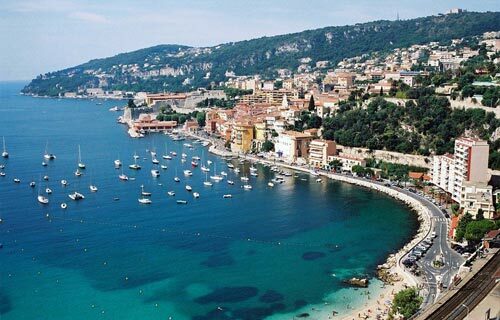 Menton, Eze, Nice, Cannes and Saint-Tropez are always popular tourist art, history with a good culinary choice. 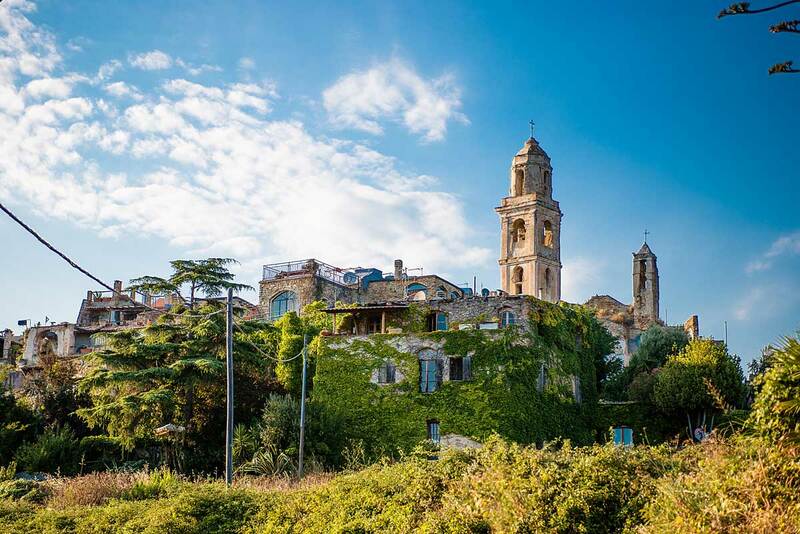 The hinterland of the French Riviera is less known: beautiful scenery, scents and vineyards surrounding the small medieval villages on the hills. Finally, it is impossible not visit the Principality of Monaco undisputed pearl of the French Riviera. 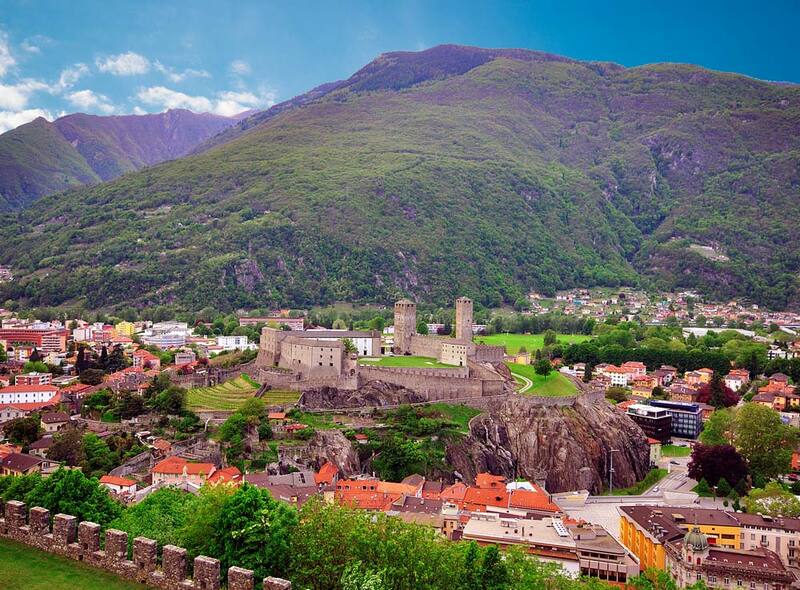 Visit the Canton Ticino and the castles of Bellinzona, taste Helvetic wines and participate at the carnival of Bellinzona: a fun and delicious experience. Cross the border of Italy and get to FOX OUTLET VILLAGE Lugano, enjoy the scenery and clean and tidy offering Campione d’Italia with the casino, stroll along the Lake Lugano and finally arrive in Bellinzona, visit the castles and taste good wine in a cellar, taste excellent Swiss cheese and then end the day in a typical GROTTO TICINESE, where the Italian culinary culture blends the authentic flavors of the Switzerland Ticino. An unique car, comfortable, elegant and absolutely beautiful. 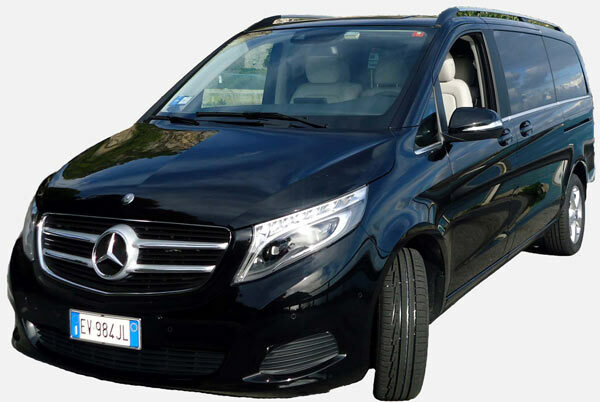 The car, seven seats further the driver, it’s stage with leather seats, top of the range, briar finishes, tinted windows and bi-zona air conditioning, a furnishings choose for offered to every client an impeccable and kind comfort service. Fit for pleasure transfers also comfortable for works meetings. The passengers interior, deliberately placed like a parlour, create a pleasure ambient; sparkle and natural water, Wi-Fi internet, wet wipes are at disposal for our guests. Quality cars with leather furnishing, briar finishing and bi-zona air conditioning, fit for ceremony, events and every destinations transfers. Setting cosy where the sportively and the elegance are the protagonists for create the right balance. The car, it’s stage with leather seats, top of the range, briar finishes, tinted windows and air conditioning, a furnishings choose for offered to every client an impeccable and kind comfort service. Fit for pleasure transfers. 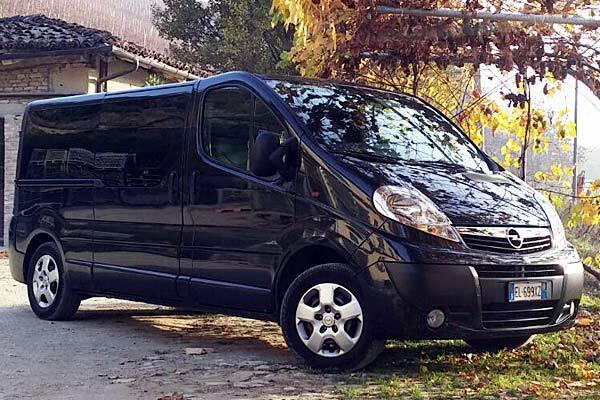 Minibus for eight person with bags, simple furnishing but as much comfortable and elegance. 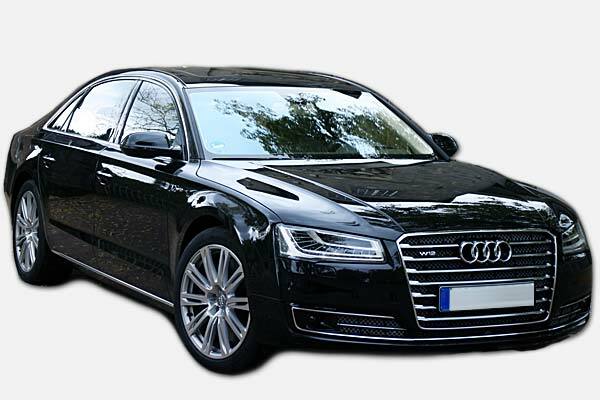 The car, eight seats further the driver, it’s stage with leather seats or cloth seats, top of the range, tinted windows and bi- zona air conditioning, a furnishings choose for offered to every client an impeccable and kind comfort service.